Roetzel attorneys have vast experience counseling boards of directors of public, private, and nonprofit companies on complex corporate governance matters. Constant changes in the legal landscape have a significant impact on corporate boards, and our attorneys keep our clients apprised of these shifts and assist them to navigate new laws and governmental enforcement initiatives. We have experience resolving corporate governance disputes and defending companies, boards, and individuals faced with allegations of misconduct. Our team’s particular focus is on helping companies form good corporate governance practices tailored to their organization so they are successful in executing their business strategies while complying with applicable laws. 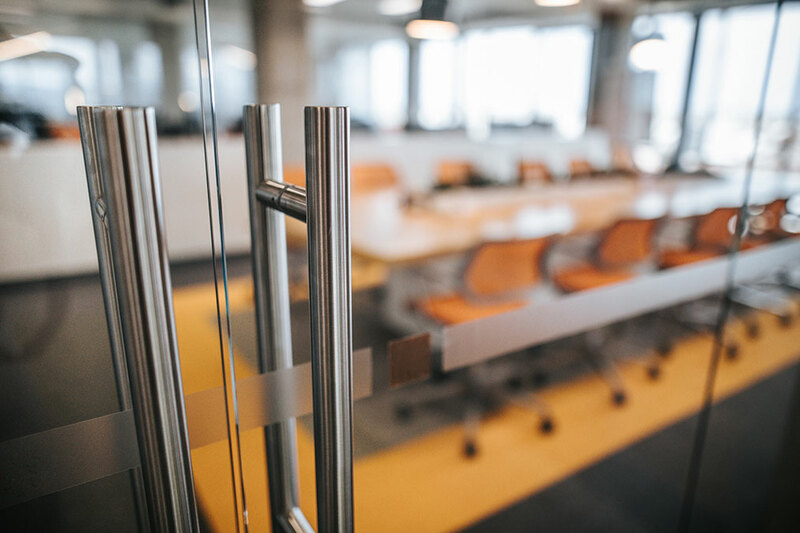 For public companies, our attorneys work with corporate executives on compliance issues related to the Sarbanes-Oxley Act, the Dodd-Frank Act, and federal and state securities law, as well as state corporate law requirements. The types of issues covered may include dealing with independence, accounting, financial reporting, and executive compensation rules as well as the nature and scope of fiduciary duties and the applicability of the business judgment rule. For private companies, in addition to advising on state corporate law, our attorneys work with corporate executives on corporate governance policies and procedures. From time to time, depending on their strategic plans, we may also recommend that some private companies follow certain public company formalities to enhance the sophistication of the enterprise. Examples of matters we have handled include advising on best practices for corporate governance, developing governance policies and procedures, diligently responding to governmental investigations and whistleblower claims, counseling on cybersecurity issues, and assisting with entity management, committee structures, and preparing records of board actions and minutes. Disagreements among business owners, partners, directors, officers, and shareholders are a fact of business life. In today’s world, boards are under enormous pressure from a myriad of stakeholders. Our attorneys have experience in resolving corporate governance disputes and defending companies, boards, and individuals faced with allegations of misconduct. To keep abreast of changes in the legal landscape, our team regularly speaks and publishes on corporate governance issues.